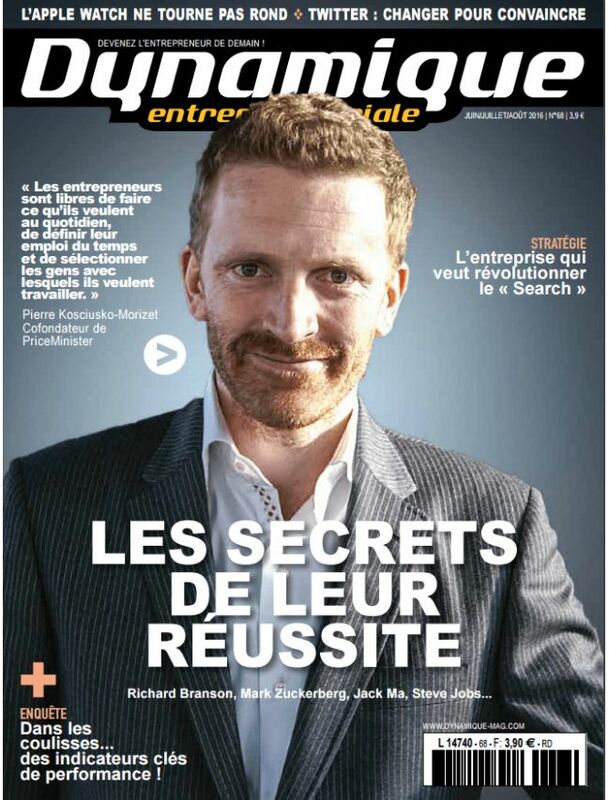 Dynamique entrepreneuriale is a monthly professional magazine focused on the creation, life and development of a company for entrepreneurs and SME leaders in France. The magazine gives useful tips and advice to create and grow a business and share the experience of entrepreneurs at all stages. The magazine is mostly distributed in the CCI, management shops, business clubs and unions.